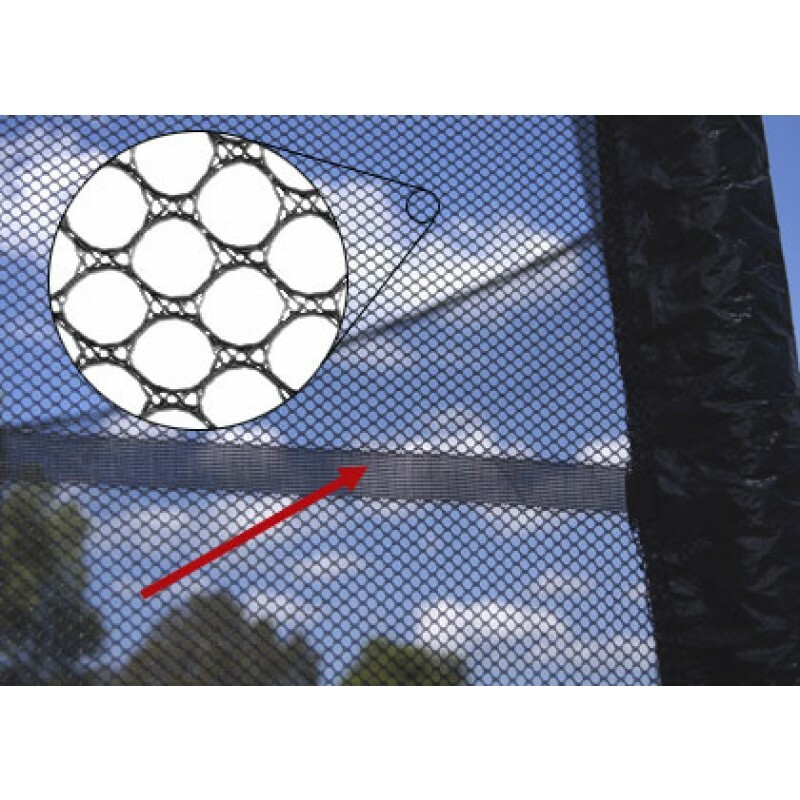 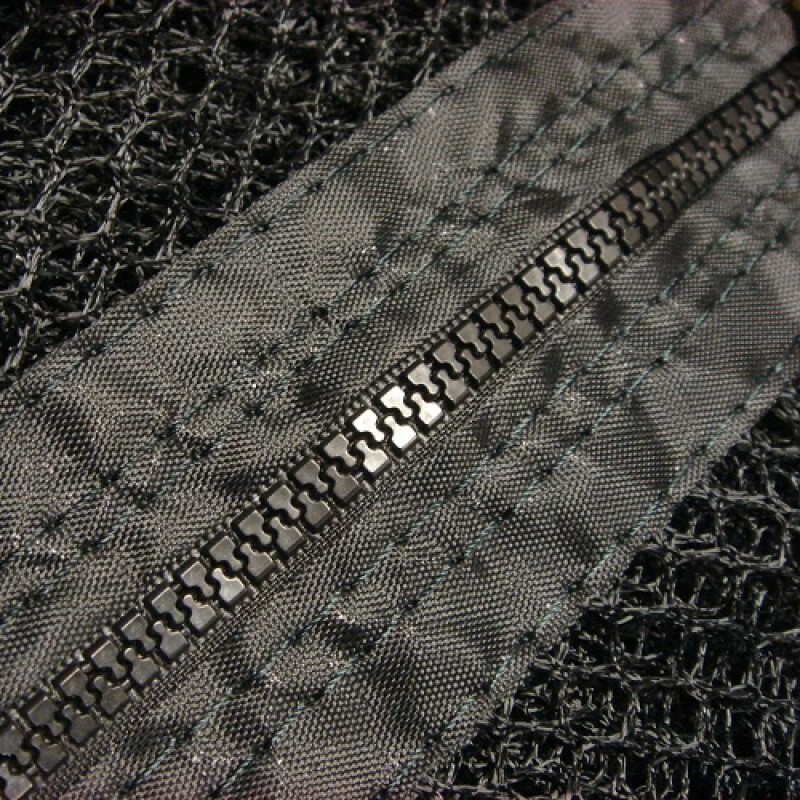 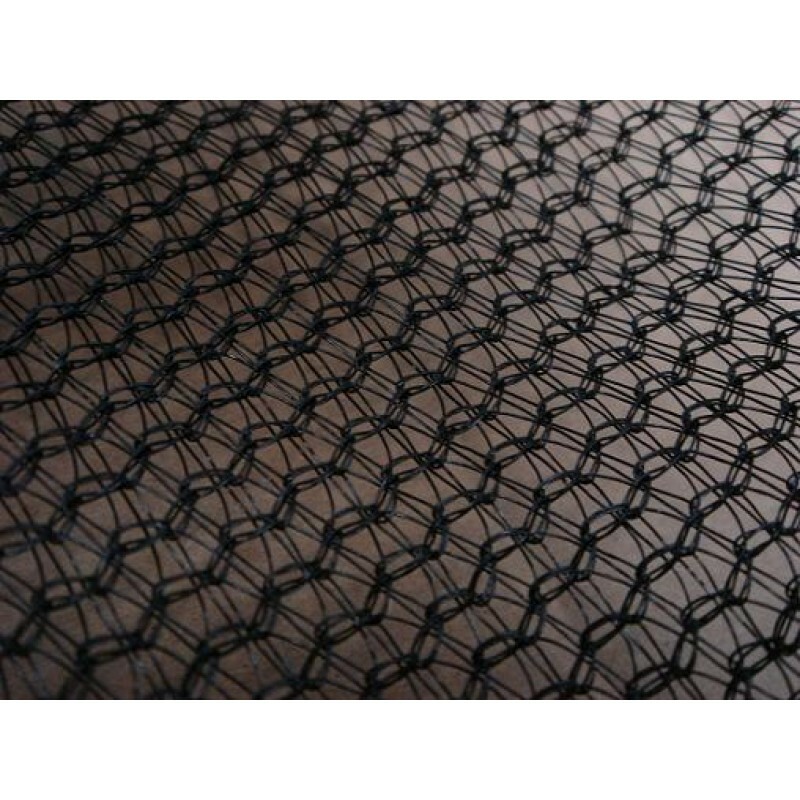 Durable premium soft mesh netting. 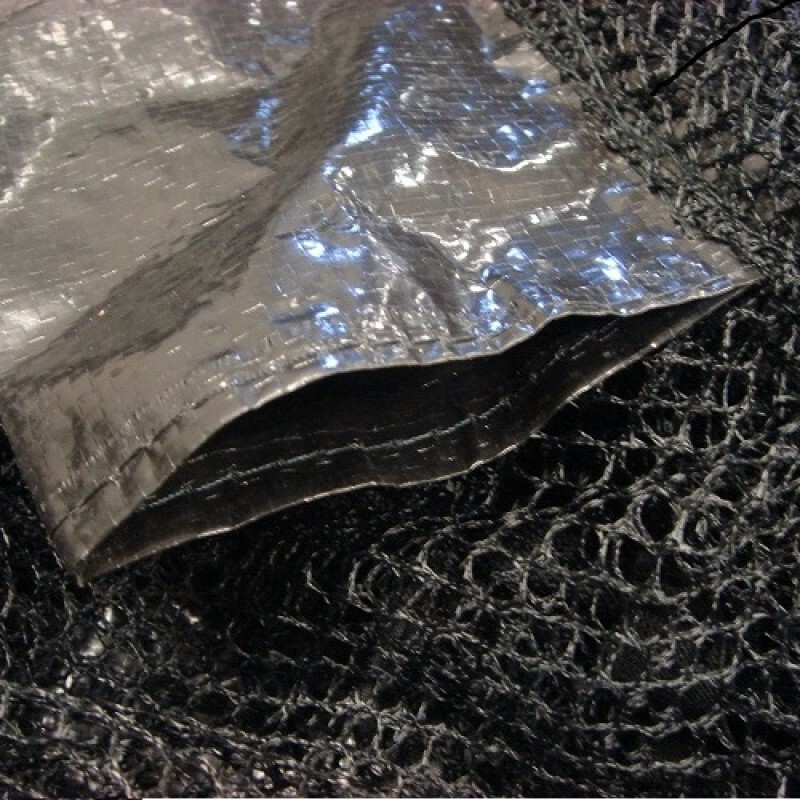 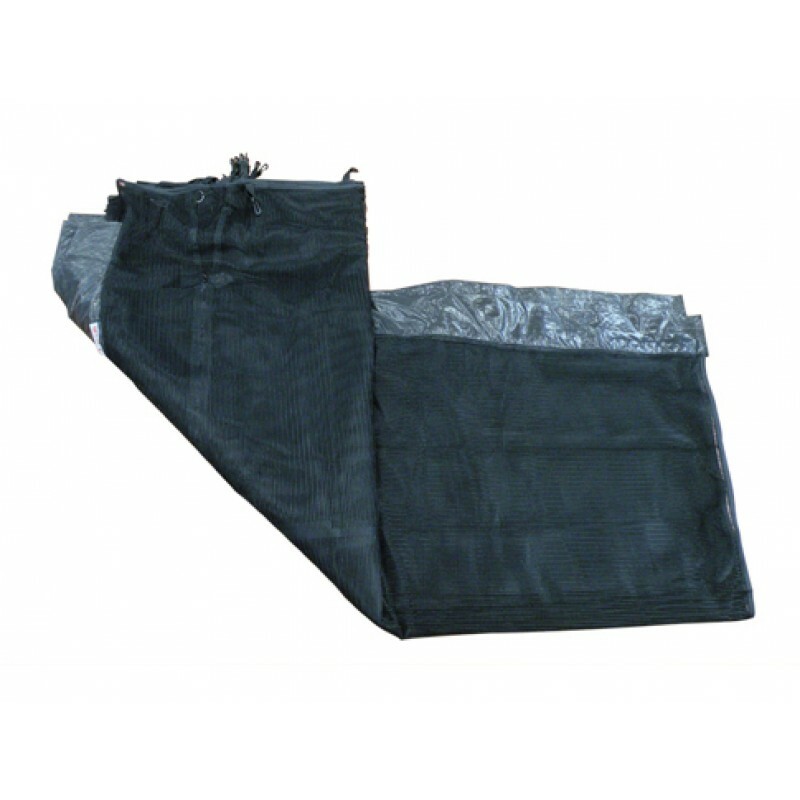 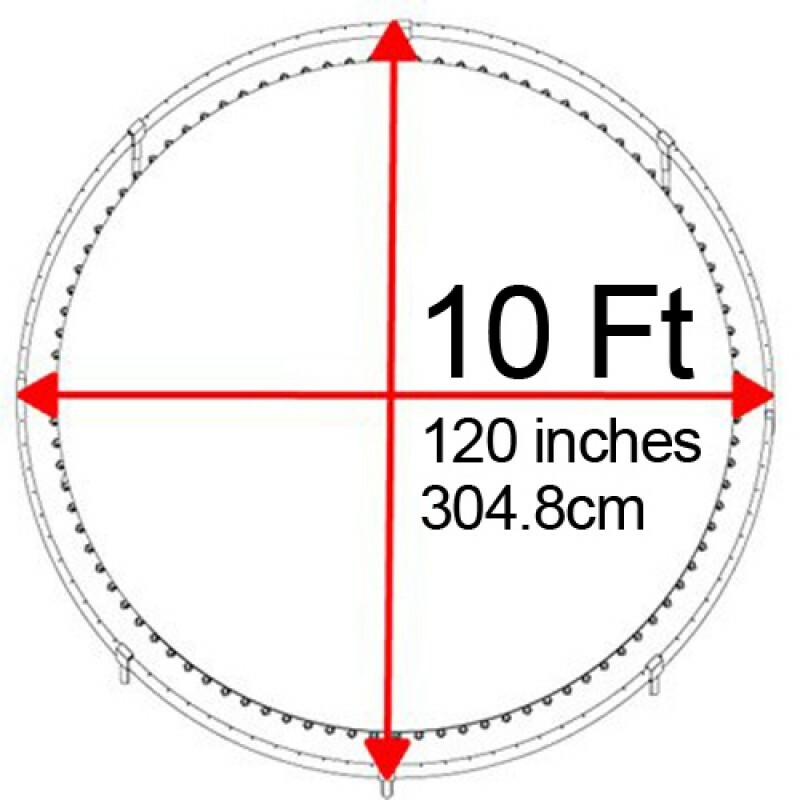 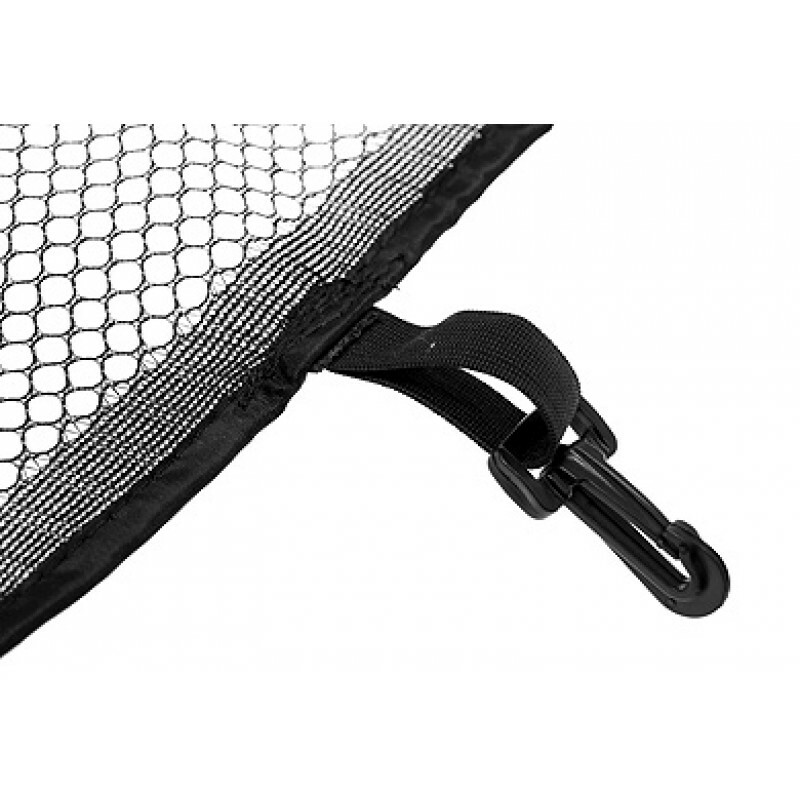 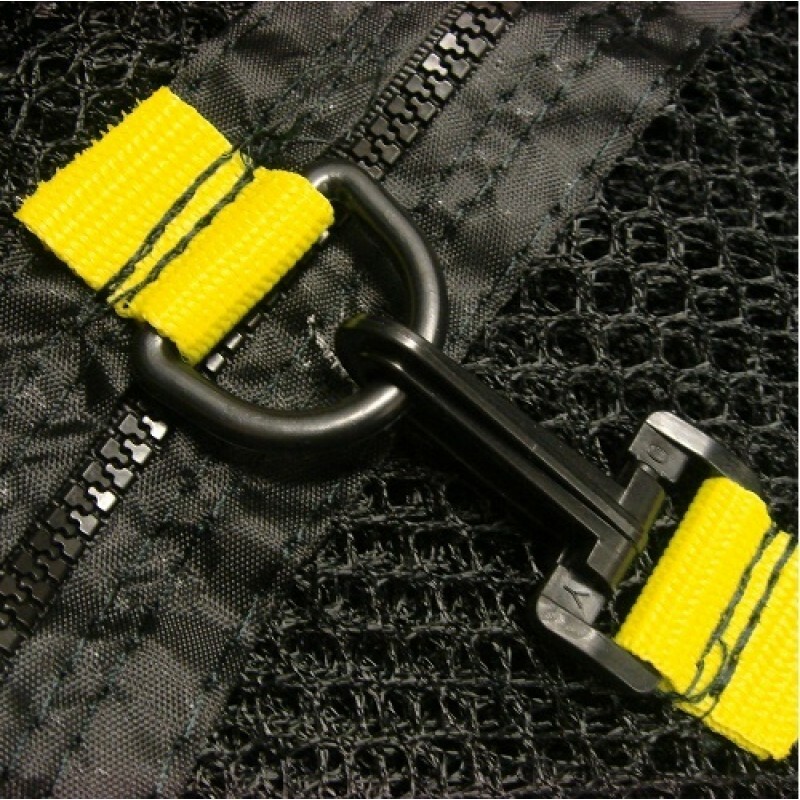 Made from good quality weatherproof polyethylene, ensures the nets fits snugly and safely around the poles. 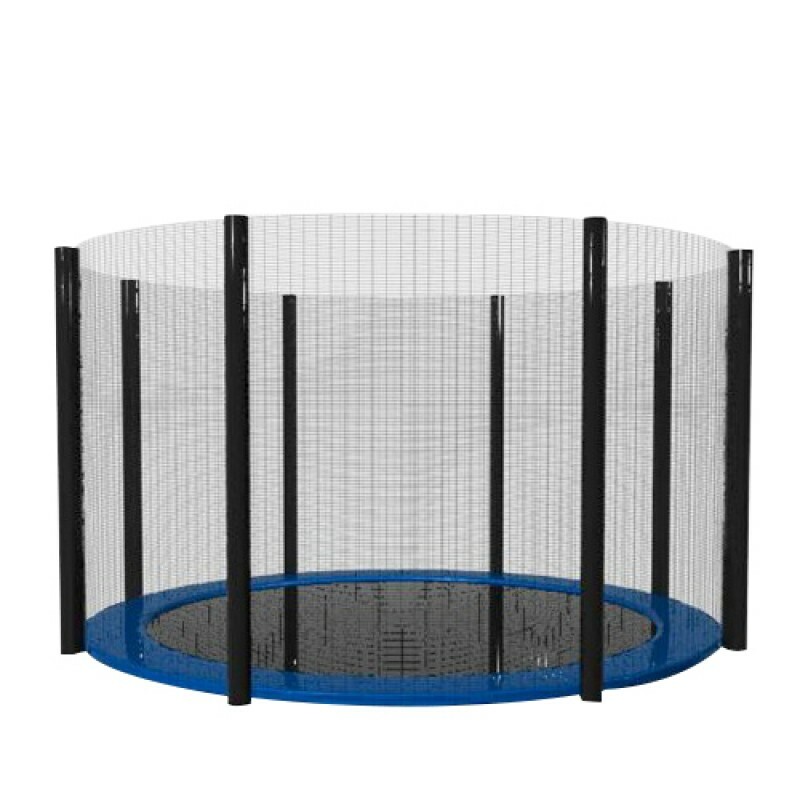 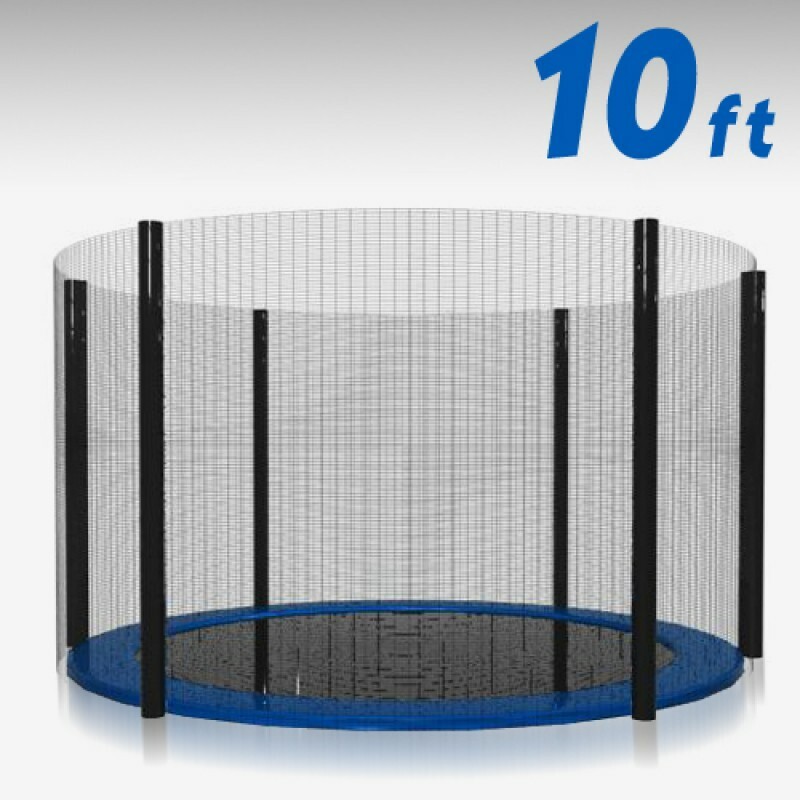 This trampoline net runs through the poles on the trampoline.